Manchester City and Fulham get their Premier League campaign's back underway as they face off at the Ethiad on Saturday afternoon. City are unbeaten after their opening four matches, but they surprisingly don't boast a 100% record after they were held to a draw in their third match by newly promoted Wolves. 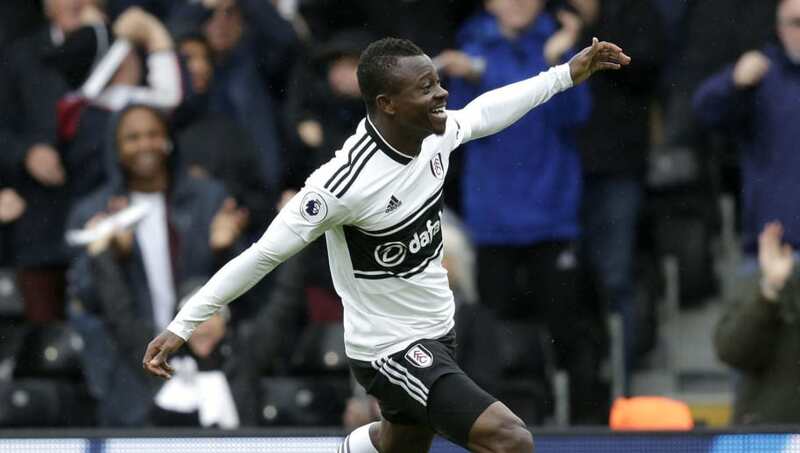 Fulham have endured a difficult start to life back in the Premier League after they suffered two defeats on the bounce at the hands of Crystal Palace and Tottenham, but a win against Burnley and a draw against Brighton have change the mood at Craven Cottage. Here are four key battles which could decide the tie on Saturday afternoon. 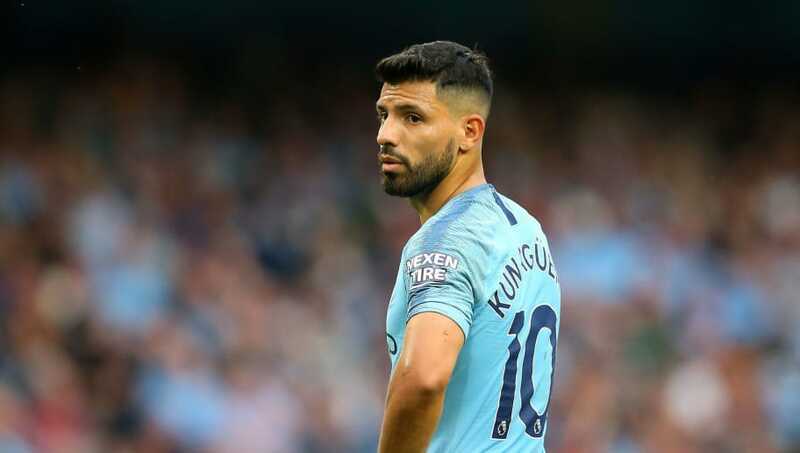 Sergio Aguero has notched three goals in his opening four matches but all of those goals came during a 6-1 drubbing of Huddersfield. 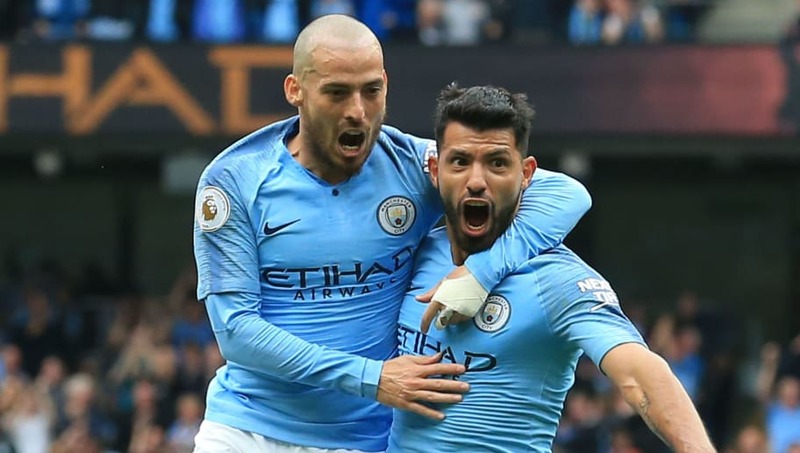 The Argentine striker has looked a little frustrated in his previous two matches against Wolves and Newcastle and he will be absolutely desperate to be back on the score sheet sooner rather than later. He'll be up against Alfie Mawson who made his first appearance of the season against Brighton in Fulham's last match. The 24-year-old is expected to be fighting for a spot in Gareth Southgate's future England squads, so this will be a interesting test for him and a very different proposition to the last striker he faced up against - Glenn Murray. David Silva rarely, if ever, plays poorly and will always pose a significant threat in the final tird for opposition defences. Following Kevin De Bruyne's recent injury the Spaniard has had to take on even more responsibility with regards to creating opportunities for his fellow attackers, and it will be imperative that Fulham stop him in his tracks if they are to get anything out of the game. This will mean than Jean Michael Seri will have to adopt a more defensive role in the centre of the park in order to nullify the threat of Silva. We've already seen how good he can be in a more advanced postion, so this will be an interesting test of his versatility in midfield. 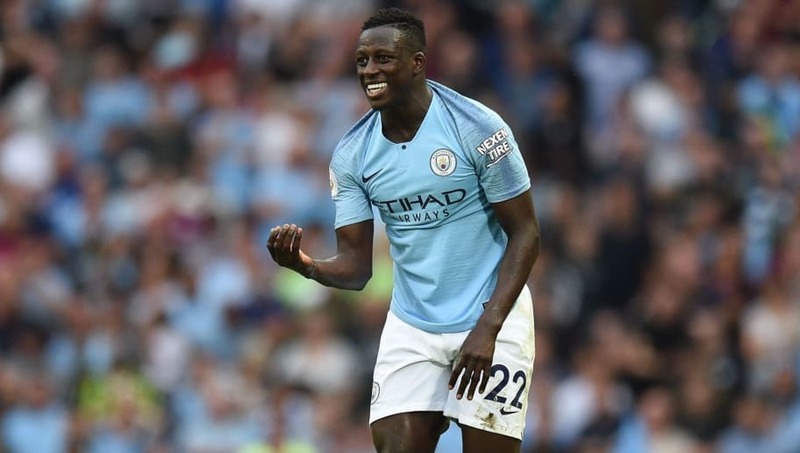 Benjamin Mendy's return to the first team at City makes you wonder what Pep Guardiola's side could have achieved had the full-back not picked up that season-ending knee injury last campaign. He has been City's standout performer this season and has already picked up four assists from the left-back position. However, his tendancy to bomb forward to support City's attacks could provide Fulham with the perfect opportunity to catch out their opponents. If Andre Schurrle plays as well as he has in his last two matches he may be able to take advantage of a gap in City's defence and provide Fulham with a consistent outlet. John Stones has featured in three of City's four matches so far this season and the one he missed was the one they failed to win. Whether or not that is coincidental, Stones has played very well and seems to be more comfortable than ever with the ball at his feet. 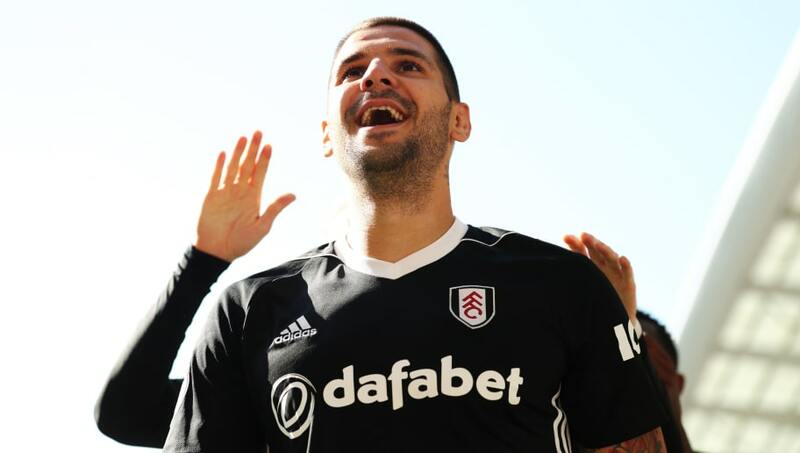 He'll be given a serious physical test on Saturday in the shape of the league's joint top scorer Aleksandar Mitrovic. The big Serb is in red hot form and is well renowned for his ability to bully defenders off of the ball. If he can get the better of Stones thn we could have a real contest on our hands.